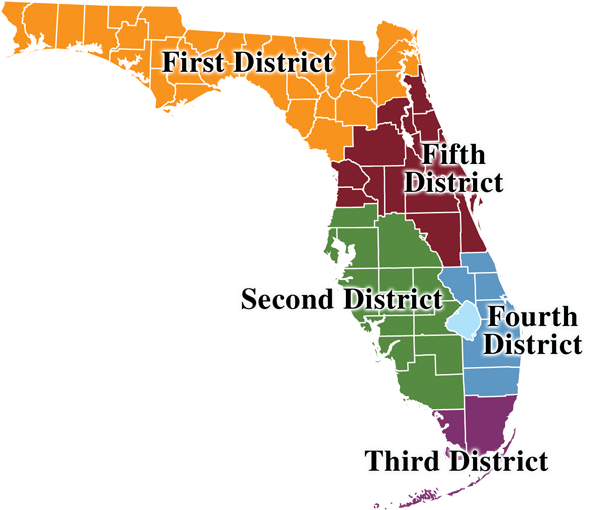 The five Regional Counsel offices were created by the legislature (Statute 27.511) in 2007 to provide legal representation to indigent persons in basically three classes of cases: 1) criminal conflict cases that the court grants the Public Defender’s motion to withdraw and appoints the OCCCRC, 2) dependency and civil cases, and 3) certain statutorily authorized civil commitment proceedings. OCCCRC also handles appeals and post conviction motions. 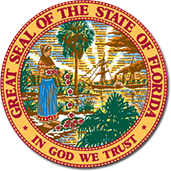 Over the last few years, the Regional Counsel offices have saved Florida taxpayers millions of dollars while providing quality representation to its clients. The agency is broken into five main offices, based on the Florida District Courts of Appeals. 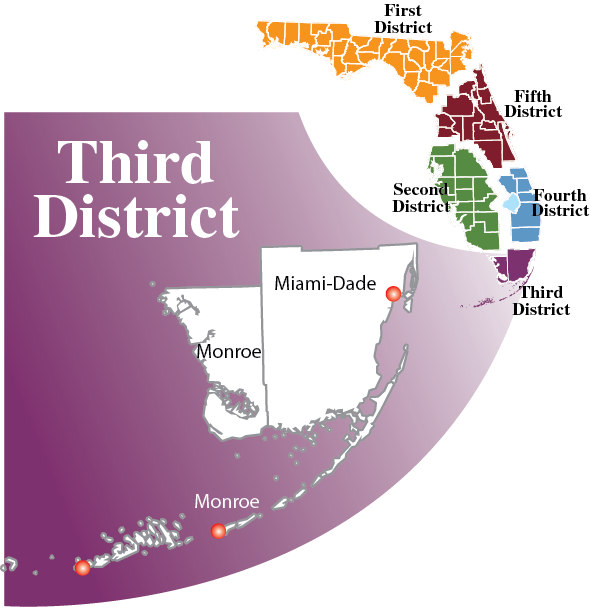 To view a map of the Third District, including each office's location, click here. The Third Region currently has three office locations. Please browse our website, and feel free to contact us if you have questions or we can be of service to you in any way.